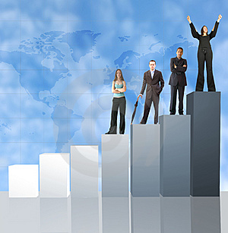 We have a remarkable track record of successfully arranged low cost funds viz. term loans, working capital loans and business loans from financial institutions, banks and venture capitalists. This is one of our businesses and we help and advice our clients to get the desired finance at low rates from the banks, financial institutions and private lenders. Through our network of banks, investors, advisors and brokers, there are a number of Corporate Finance areas we can assist businesses with.